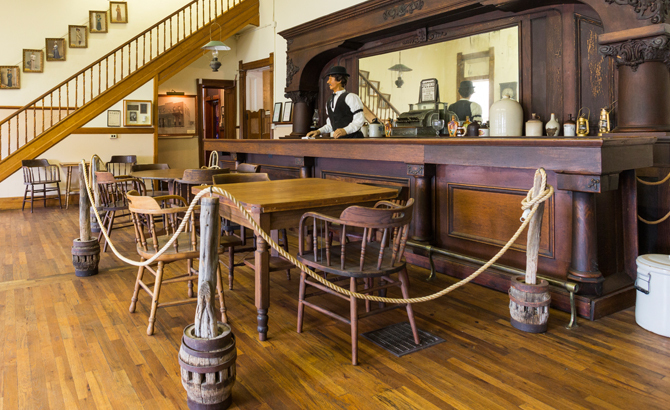 Whether history buff or adventurer, Pecos has something for everyone. Moving to Pecos or new to town? Browse the links below for important information about the city of Pecos.